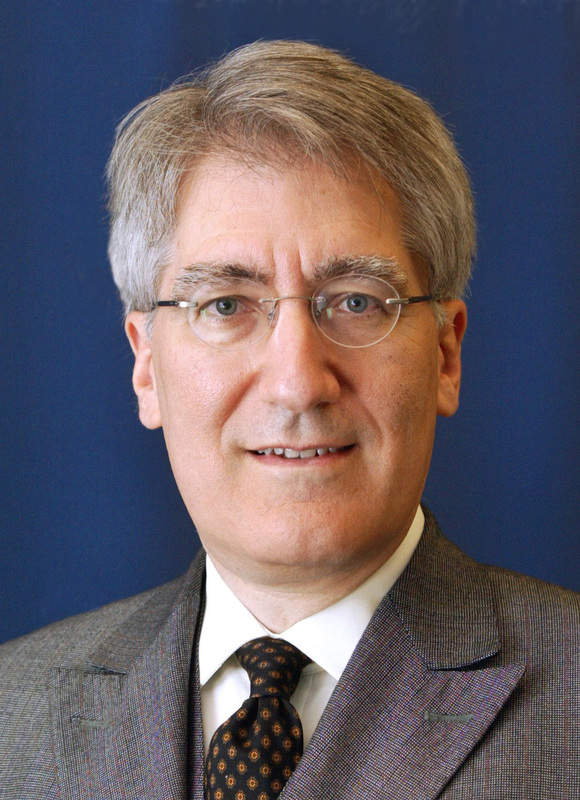 Robert P. George is McCormick Professor of Jurisprudence and Director of the James Madison Program in American Ideals and Institutions at Princeton University. He is Chairman of the United States Commission on International Religious Freedom, and previously served on the President's Council on Bioethics and as a presidential appointee to the United States Commission on Civil Rights. He has also served on UNESCO's World Commission on the Ethics of Scientific Knowledge and Technology (COMEST), of which he remains a corresponding member. A graduate of Swarthmore College and Harvard Law School, Professor George also earned a master's degree in theology from Harvard and a doctorate in philosophy of law from Oxford University, which he attended on a Knox Scholarship from Harvard. He holds honorary doctorates of law, letters, science, ethics, divinity, humane letters, civil law, and juridical science. He is the author of Making Men Moral: Civil Liberties and Public Morality and In Defense of Natural Law, among other books. His articles and review essays have appeared in the Harvard Law Review, the Yale Law Journal, the Columbia Law Review, the Review of Politics, the Review of Metaphysics, the American Journal of Jurisprudence, and Law and Philosophy. Professor George is a former Judicial Fellow at the Supreme Court of the United States, where he received the Justice Tom C. Clark Award. His other honors include the United States Presidential Citizens Medal, the Honorific Medal for the Defense of Human Rights of the Republic of Poland, the Bradley Prize for Intellectual and Civic Achievement, the Phillip Merrill Award for Outstanding Contributions to the Liberal Arts of the American Council of Trustees and Alumni, a Silver Gavel Award of the American Bar Association, and the Paul Bator Award of the Federalist Society for Law and Public Policy. He is a member of the Council on Foreign Relations and is Of Counsel to the law firm of Robinson & McElwee.